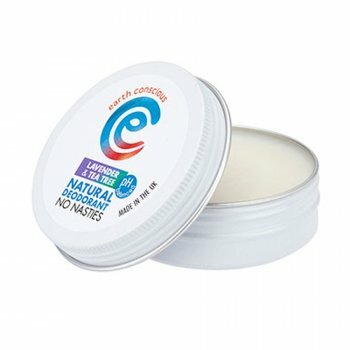 Earth Conscious was created in 2014 to create natural alternatives to everyday body care – keeping out the harsh, irritating chemicals. 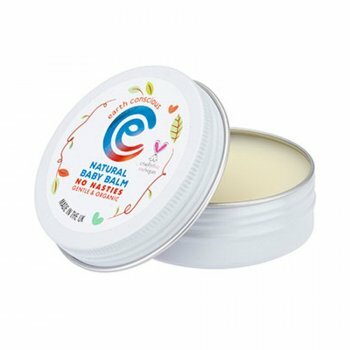 Their range creates a healthier alternative to typical deodorants and other cosmetics while keeping kind to the planet. 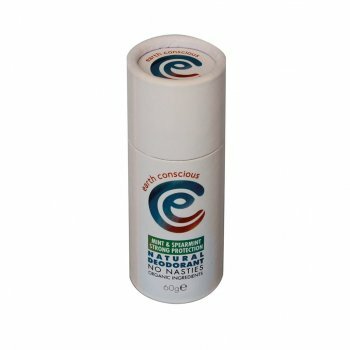 Too many deodorants try to solve body odour issues by suffocating glands and causing irritation to both sensitive and non-sensitive skin. Our bodies have an innate ability to fight off toxins, and applying Earth Conscious products helps our bodies to do this naturally. Not only are their products skin-friendly, they’re also fish friendly. 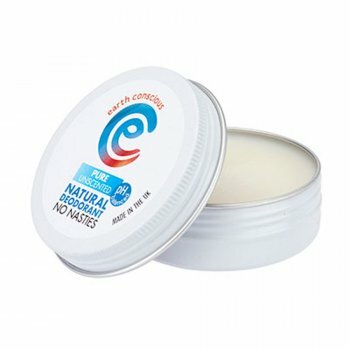 The certified-organic biodegradable formulas of Earth Conscious products causes zero damage to marine life once washed away. Earth Conscious are so dedicated to protecting marine life that they donate a portion of their takings to the Marine Conservation Society; a charity dedicated to defending our seas, shores and underwater wildlife. 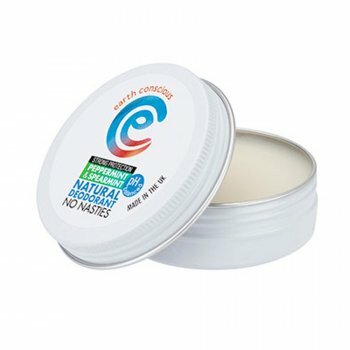 With eco-friendly products comes eco-friendly packaging too, with every Earth Conscious product using plastic-free packaging solutions to make their products even more eco-friendly.